City Prosecutor and Local Attorney Alexander Ignatiev Wins Victory Against American Family Association on Behalf of Local Businesses. City Prosecutor, Local Attorney, and Small Business Advocate Alexander Ignatiev won a victory against the American Family Association on behalf of local small businesses supporting non discrimination based on sexual orientation. 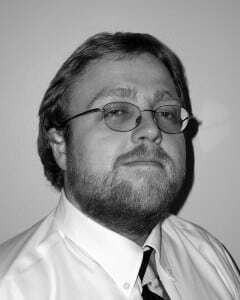 Hattiesburg City Prosecutor and local attorney Alexander Ignatiev is known to be a staunch advocate for small businesses in Mississippi, and his latest push back on behalf of his clients against the American Family Association's statements is evidence of his advocacy. At the heart of the issue is the Religious Freedom Restoration Act signed by Governor Bryant and the resulting "We Don't Discriminate" campaign initiated by Mississippi businesses. These statements are defamatory and actionable per se under the laws of the State of Mississippi, because they accuse my clients of unlawfully discriminating against persons in violation of the 14th Amendment and the Civil Rights Act of 1965, a felony punishable under 18 U.S.C. § 241, subjecting my clients to a penalty of up to ten years in prison. They are also materially false, and provably so, in connection with my clients, The Golden Growler, The Keg and Barrel, and La Finestra. These statements have been published with actual malice, which means that they have been published with reckless disregard for their truthfulness, or with actual knowledge of their falsity, which removes any First Amendment protection from those statements. 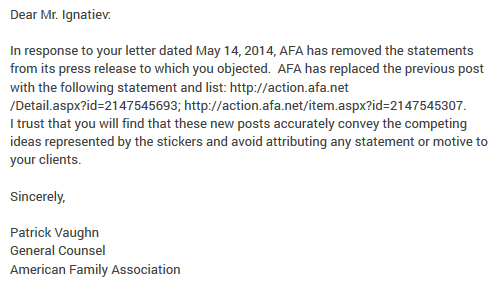 The AFA backed down and has since removed the language in question. Mr. Ignatiev was acting in his capacity as a private attorney and not as the city prosecutor. 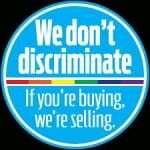 Do you think the "We Don't Discriminate" campaign discriminates against Christians? Do you think the Religious Freedom Bill discriminates based on sexual orientation? Ignatiev's full letter is below. If there is a Google error simply click to download the document and the window will populate. The AFA is/was 100% correct. The truth really seems to miff folks. 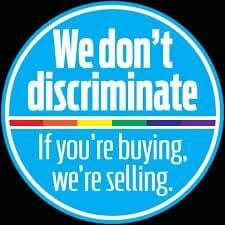 The law only affects the businesses that chose to or not to refuse service. It comes down to bottom line. Customers can always find someone to take their money. This way no one is forced to do what they choose or not to do. No but if you’re an athiest and own a bakery, you can refuse to bake a cake in the shape of a bible or ten commandments. How is that fair.. and yes, they can. Oh the hypocrisy of the left. Zero tolerance from those who constantly holler it from the rooftops. Can they refuse to serve someone who has committed adultery? I support the AFA 100%!